Want to know how much life insurance costs? Life Insurance is not complicated or expensive when you work with one of our licensed sales representatives. 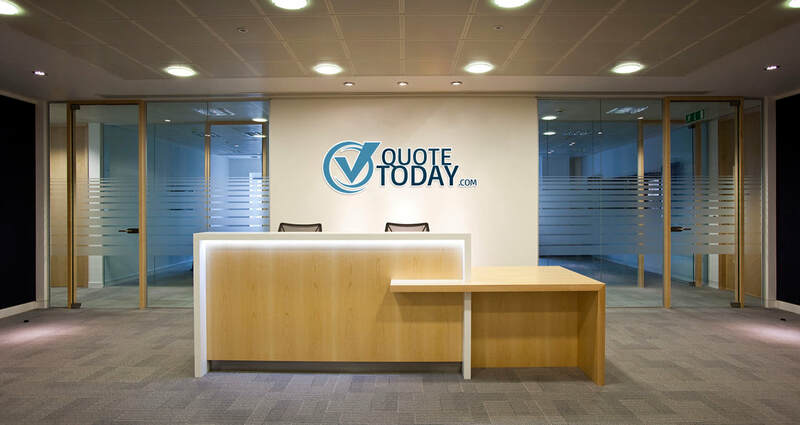 QuoteToday.com is Idaho's #1 source for life insurance quotes. ​Call Our Boise Location at 1-855-855-2522 today!